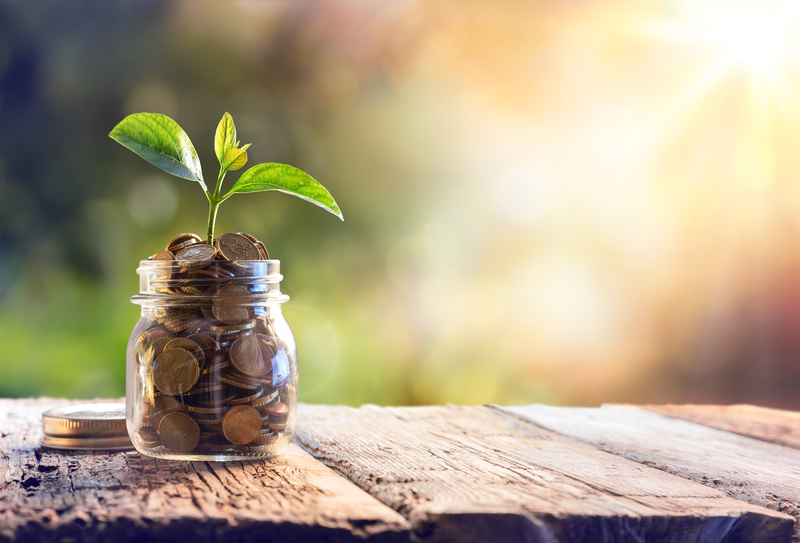 The European Institute of Innovation & Technology (EIT) Food has announced that in 2019 it will be investing €56.4m into innovative projects contributing to its mission of transforming the agrifood system. In its work EIT Food focuses on six strategic objectives to help guide their responses to the key demographic, environmental and health challenges threatening the future of people and the planet, via the transformation of the food system. These objectives aim to overcome low consumer trust, help people make more informed health choices and build connected food supply systems. They will also drive EIT Food to improve food sustainability and enhance food education and entrepreneurship. For its 2019 activities, EIT Food increased its investments by 44% from 2018 levels to €56.4m. The enhanced investment in 2019 will go towards accelerating the activities of EIT Food’s partner network, which consists of over 50 organisations from the food industry and universities, and over 50 agrifood startups. The funds required for these investments have been secured from the European Institute of Innovation & Technology (EIT), under Horizon 2020, the EU’s research and innovation framework programme, and partner contributions. These funds will be invested in EIT Food’s diverse innovation ecosystem, including projects in the areas of startups (€6.8m), food system education (€7.8m), innovation projects creating marketable products and services (€25.6m), and public engagement (€5.2m). Each of these areas brings a unique focus, helping to develop talents and leaders that will transform the food sector, create and scale startups to deliver new food innovations and businesses, launch new innovative products and ingredients and empower consumers to take an active part in the transformation of the agrifood system. EIT Food is also strongly committed to boosting innovation in European countries and regions that are officially referred to as ‘modest and moderate’ innovators, and will invest almost €3m in 2019 in programmes and activities that aim to address the innovation gap in these areas. EIT Food’s 2019 projects include activities that aim to sustainably increase food production, reduce food waste, improve public health and measure consumer confidence in the agrifood sector. All 2019 projects are available to view on the EIT Food website.